The information contained is very rudimentary. A quick google search would yield better results. 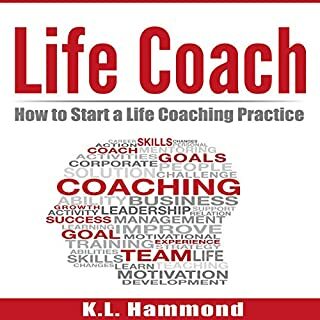 That being said, it you dont want to google it this book is a decent starting point to understand life coaching. 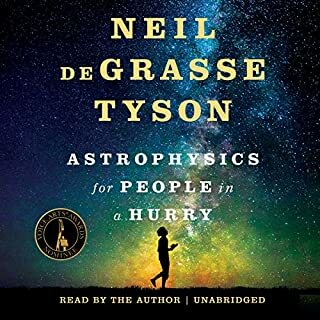 great narration and Tyson's ability to make the complicated physics topics easy to understand made this audio book an excellent listen.